InfinaDyne has two very distinct product categories: consumer and forensic. 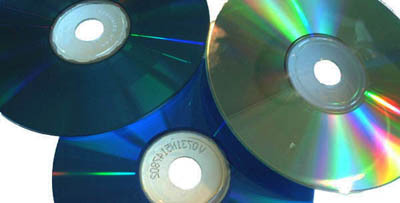 Consumer products focused on consumer and corporate users recovering data at home or in the office from CDs and flash media. Forensic products are focused on government and law enforcement examining various types of media and intent on collecting evidence in a thorough, secure and trustworthy manner. Needless to say, there are significant differences in pricing between the two groups of products. We offer unparalleled support for forensic products, but charge a premium price for this level of service. Consumer products are designed for the consumer budget and offer excellent support through both email and telephone contact. This selection will be saved for 30 days. If you do not visit the InfinaDyne web site within the next 30 days, you will be prompted again for your selection.